Welcome aboard! 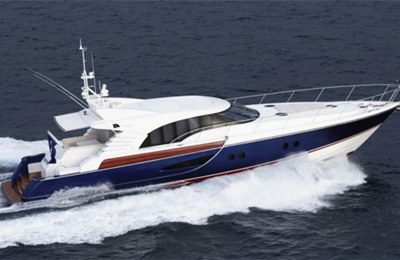 Charter this brand new luxurious French 40′ catamaran and sail out of Brisbane, Queensland . The Lagoon catamaran from France is the leader of catamaran type yachts. With her ultra spacious floor plan, stylish yet fashionable interior, and of course smooth cruising experience, Lagoon catamarans are very popular world wide. There is a good sized dinning area and open kitchen in the spacious salon area, along with a 360 degree ocean view. A lounge style cockpit sitting area is well designed for a cocktail party, comfortably for 10 or more adults to hang around. On her huge front deck, there are sunbath pads and a trampoline ready for you to enjoy the sea breeze and nature. 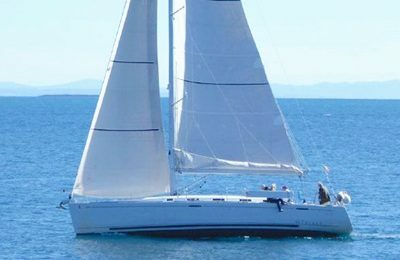 Charter this beautiful catamaran sailing yacht in stunning Moreton bay,one of the finest sailing area in the world, combined with pristine clear water and unlimited beautiful beaches, drop anchor at Moreton island, discover the island by foot. While under way, you can also meet a huge amount of wild life like dolphins or sea turtles.Enjoy the ocean breezes and sunshine over a spacious cockpit and front deck, have a cocktail party inside the open and airy salon area, experience luxurious and smooth sailing experience on this lovely yacht . Base price includes all inclusive 8 hours private yacht for hire charter, up to 19 passengers. There is surcharge for group size more than 19, less than 28 passengers, in amount of AUD 480, or USD 380. Yacht for hire boarding location is East coast marina,Wynnum, approximately 30 minutes from center of Brisbane. 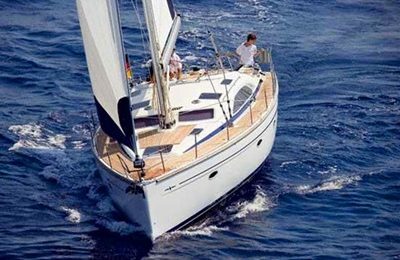 A 41 footer (13 meters) brand new Lagoon catamaran sailing yacht. 3 sleeping cabins,2 heads(restrooms),BBQ GRILLS.